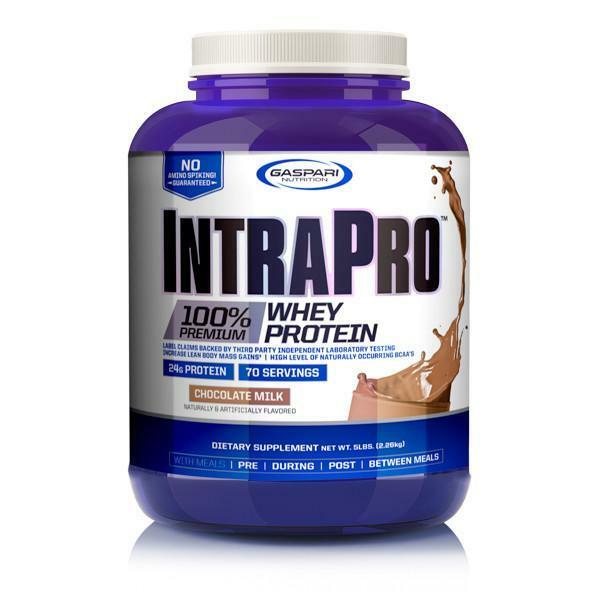 IntraPro is a 100% premium Whey Protein matrix made up of Whey Isolates, Whey Hydrolysates, and Whey Concentrates. 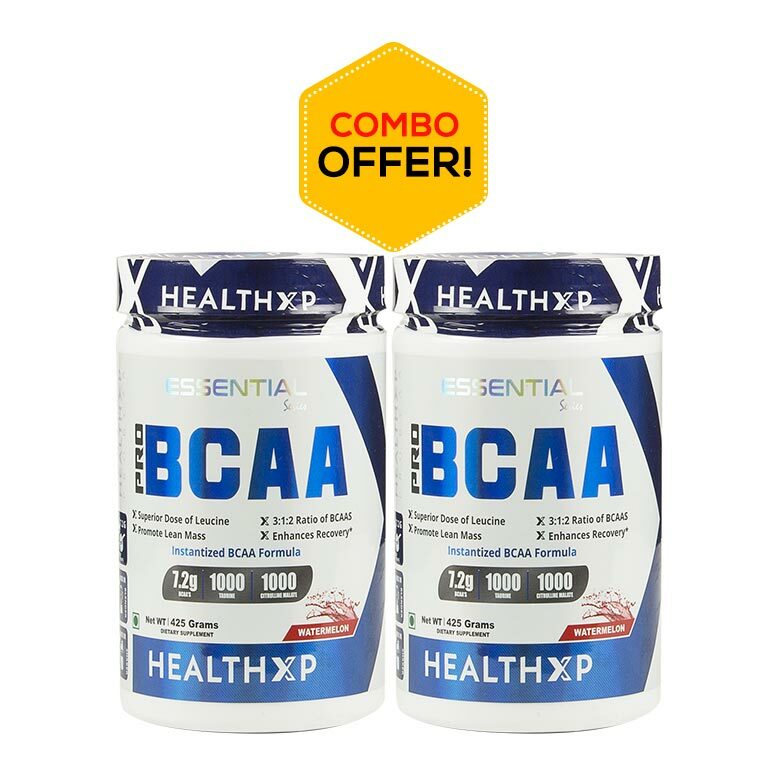 This formula has been scientifically formulated to offer rapid digestion, superior bioavailability, and to maximize lean muscle growth. 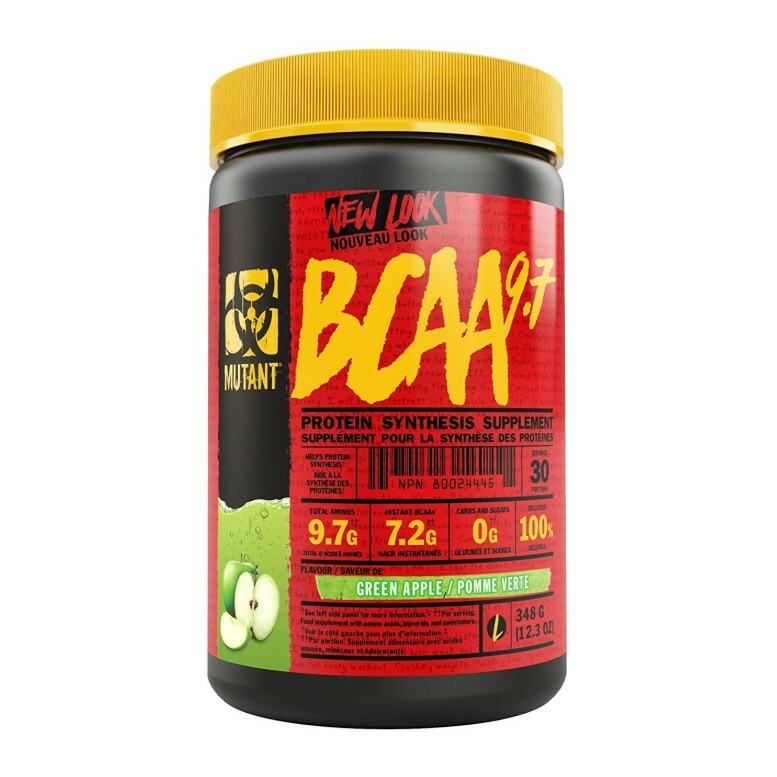 IntraPro provides each of the essential amino acids, including high doses of branched-chain amino acids (BCAAs) to ensure the most efficient protein synthesis which results in maximum gains. 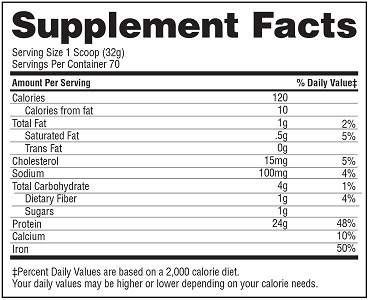 IntraPro is a 100% premium Whey Protein matrix made up of Whey Isolates, Whey Hydrolysates, and Whey Concentrates. 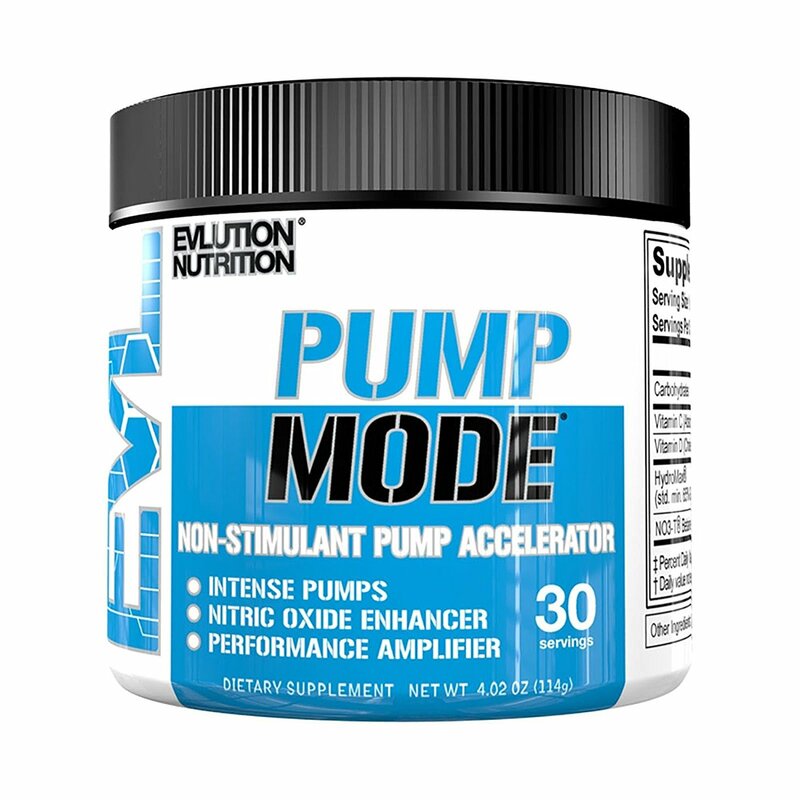 Scientifically formulated to offer rapid digestion, superior bioavailability, and to maximize lean muscle growth. A super high quality, slow dispersion whey protein supplement with ultra-long term taste satisfaction. Engineered specifically for athletes with a desire to achieve and maintain that full and shredded look. 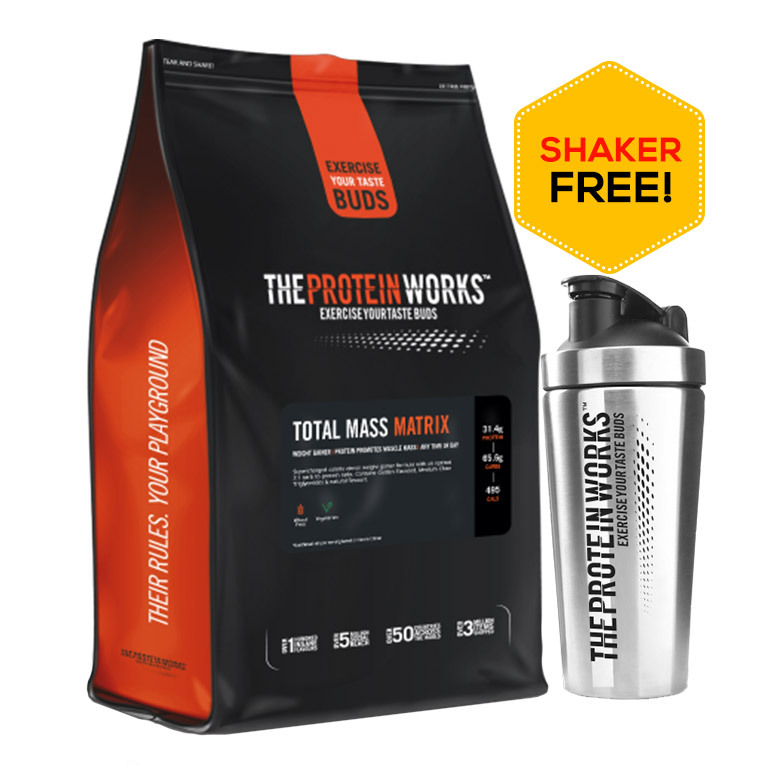 Other Ingredients: IntraPro Protein Blend (Whey Protein Concentrate, Whey Protein Isolate, Whey Protein Hydrolysate), Cocoa Powder, Natural & Artificial Flavors, Lecithin, Salt, Thickeners (Cellulose Gum, Xanthan Gum), Sucralose, Acesulfame-Potassium. Good whey protein at a low price. 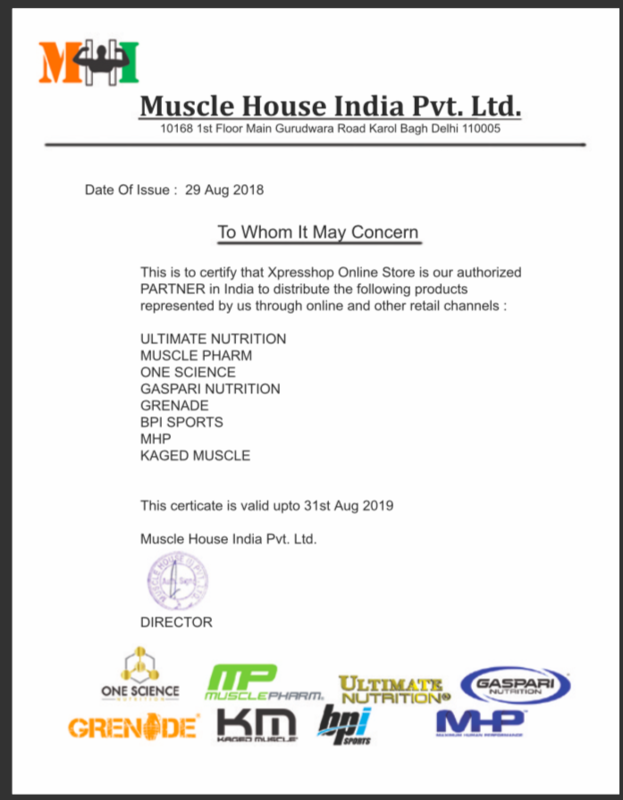 I am Using this product from last 2 month I Got a good result. For a long time i am searching for this type of product it simple and effective my search has been end. i am very happy.